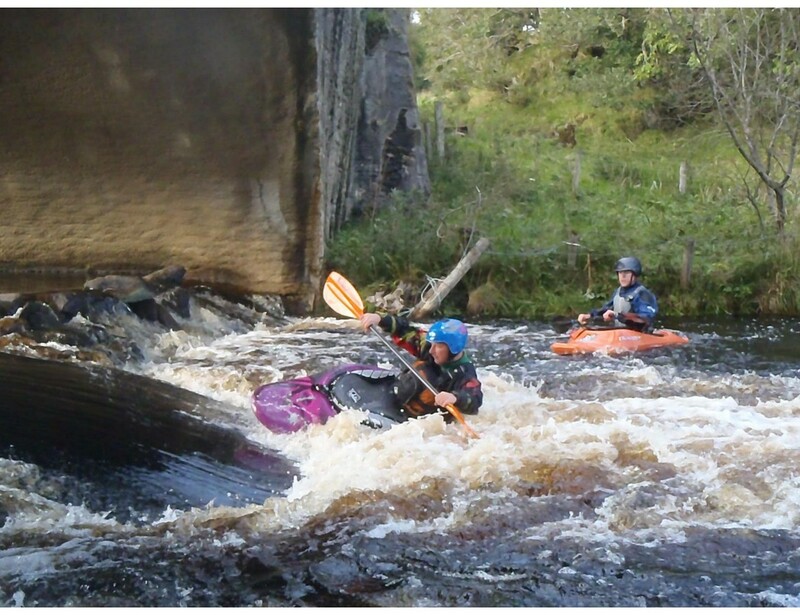 The northwest offers some of the most spectacular whitewater paddling in Ireland. Gartan’s central location is the ideal base for a whitewater weekend and with the experience and knowledge of our paddling team, you’ll be in great hands. 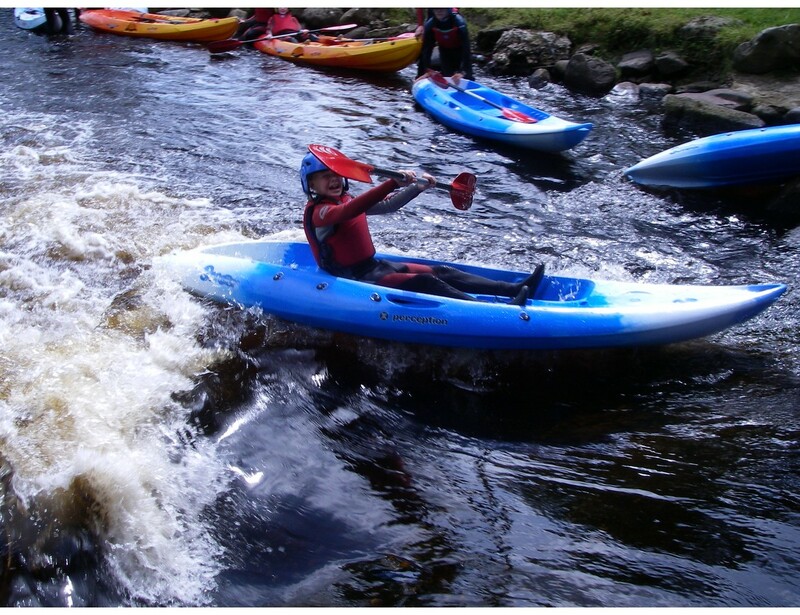 The river Leannan flows out of Gartan Lough which is a great warm up run with lots of playful features and some cheeky rapids to keep you on your toes.